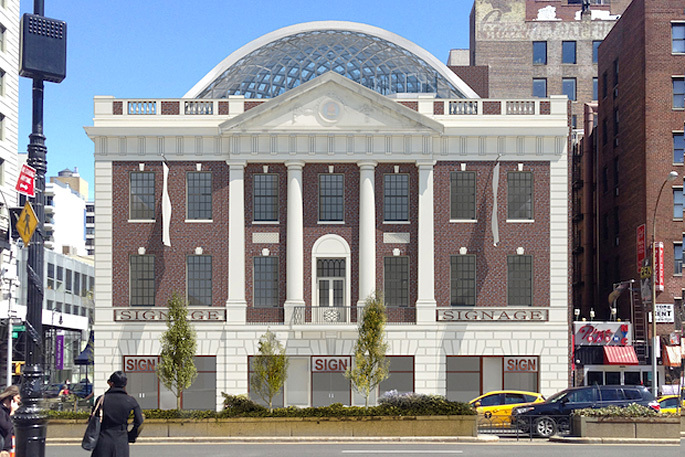 The landmarked Tammany Hall at 44 Union Square East could be getting a modern makeover in the form of a restored facade, brand new storefront, 27,000 square feet of office space, and, most notably, a two-story glass dome topper that would bring the height of the building up to 85 feet. BKSK Architects presented their plans to gut and revamp the historic building this week to the Community Board 5’s Landmarks Committee. And though no one could argue with the design’s glassy allure, board members were otherwise not all that thrilled. 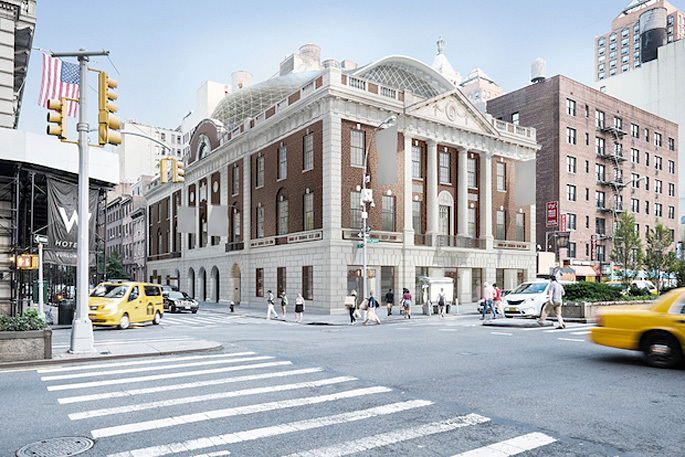 The CB5 board voted unanimously against the plan, saying that the changes were far too drastic for the building, especially as it was just landmarked in June 2013. The board believed the modern topper planned to replace the slate roof would change the entire character of the building. “It’s part of the historical fabric of the building,” one board member noted. Others expressed concerns over the removal of the decorative terra cotta to make way for more windows. 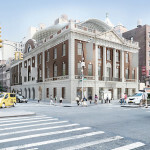 On the whole, they feared the precedent that could be set if they allowed such major changes to a landmarked building. 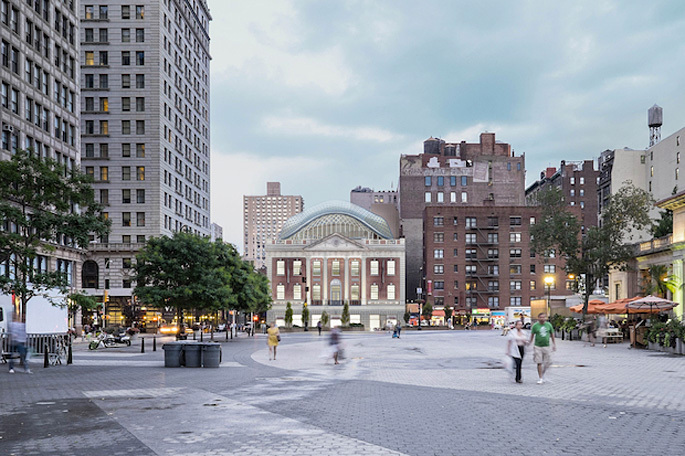 The city’s Landmarks Preservation Commission will make a final decision on November 18th, either giving green light or telling BKSK to go back to the drawing board. This week’s meeting was simply an advisory hearing. 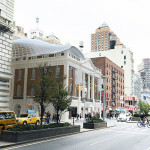 Tammany Hall was built in 1929 to house the Democratic Party machine and played a major role in controlling New York City and New York State politics from the late 18th century into the late 20th. 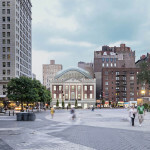 The architecture of the building is inspired by the original Federal Hall in Lower Manhattan where George Washington was signed into office. 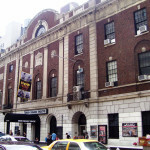 The building currently houses the New York Film Academy, the Union Square Theatre and several retail shops on the ground floor.